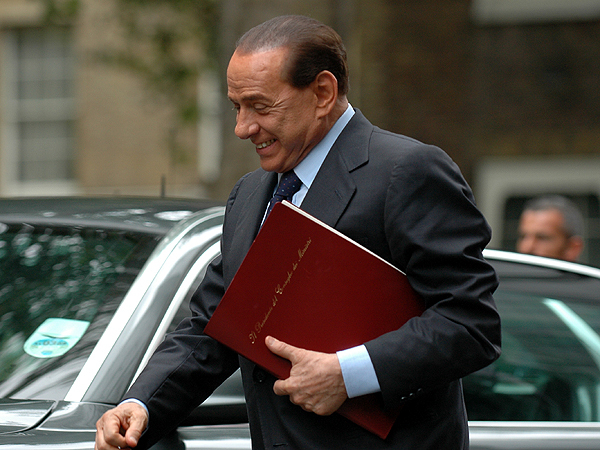 “When I was in government in 2001, I said publicly that I wanted to end the Cold War, which had been going on for 50 years and was a terrible anguish,” Silvio Berlusconi said. In the run up to the March 4 elections in Italy, former prime minister Silvio Berlusconi on February 15 has taken credit for ending the Cold War. “When I was in government in 2001, I said publicly that I wanted to end the Cold War, which had been going on for 50 years and was a terrible anguish,” the leader of Italy’s centre-right bloc said on a morning television talk show. As reported by the Reuters news agency, this would surprise most historians, who say the Cold War ended between the fall of the Berlin Wall in 1989 and the break-up of the Soviet Union in 1991. But Berlusconi said it ended in May 2002 at a Nato summit he hosted near Rome that was attended by US President George W. Bush and Russian President Vladimir Putin. “And I succeeded [in ending the Cold War] because here in Rome, at Pratica di Mare (air base) in 2002 I convinced George Bush and Vladimir Putin, using all my talents of friendly relations, to end the Cold War,” he said. The summit ended with a declaration on Nato-Russia relations that provided mechanisms for consultations and cooperation.